Bob Seger & The Silver Bullet Band are pleased to announce their show previously scheduled for Thursday, October 12, 2017, at Scottrade Center has been rescheduled for Friday, November 30, 2018. Seger is feeling great and ready to hit the road. Inducted to both the Rock & Roll Hall of Fame and the Songwriters Hall of Fame, Seger has earned 13 platinum and 7 multi-platinum RIAA Certified sales awards, including such landmark albums as Night Moves, Stranger In Town, Against The Wind, Live Bullet and Nine Tonight, all of which have sold in excess of 5 million units. Seger’s GREATEST HITS album has been certified diamond by the RIAA for achieving 10 million units sold in the U.S. 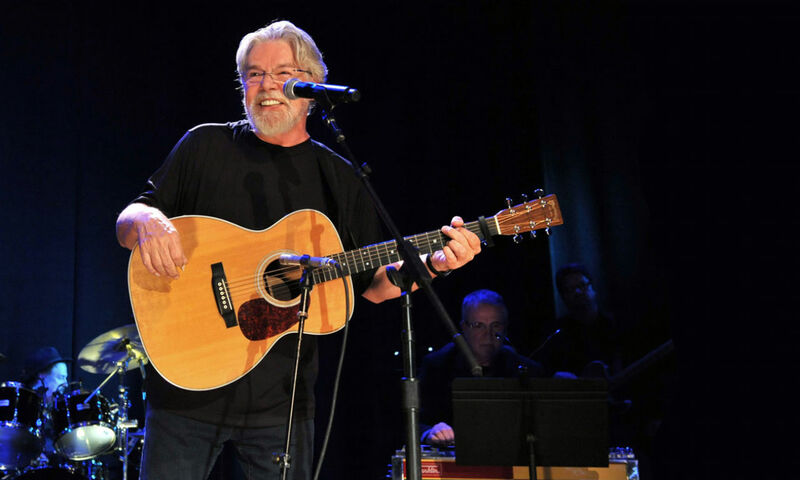 In 2015, Bob Seger was honored with Billboard’s “Legend of Live” award at the 12th annual Billboard Touring Conference & Awards for his significant and lasting impact on the touring industry. the new date, Friday, November 30, 2018. Tickets are available at BobSeger.com, LiveNation.com, and the Scottrade Center Box Office.